NiS America has announced that The SNK 40th Anniversary Collection will get a Nintendo Switch release later this year. The SNK 40th Anniversary Collection squeezes thirteen classic – or at least old – SNK games onto one sour-tasting game card. Among the included titles are some bona-fide retro treats, such as Ikari Warriors, TNK III, and Crystalis. For many games, both the arcade, and console editions are included. Each game also features a range of modern, quality-of-life concessions, such as 1080p resolution, updated control schemes, and – in a welcome acknowledgement of some games’ difficulty – a rewind feature. The compilation also features a Museum Mode which promises to contain a wealth of high-definition artwork, and original promotional assets. 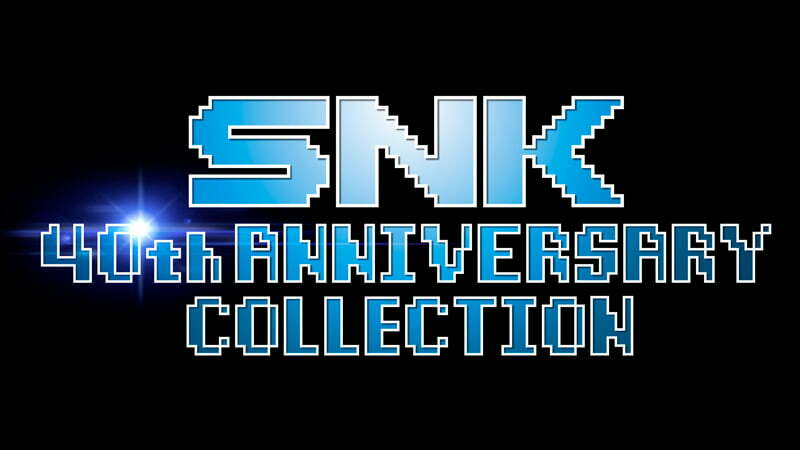 Pre-orders for the game are open now at the official SNK 40th Anniversary Collection website. A month before release, does Conan Exiles have enough tools in its box?